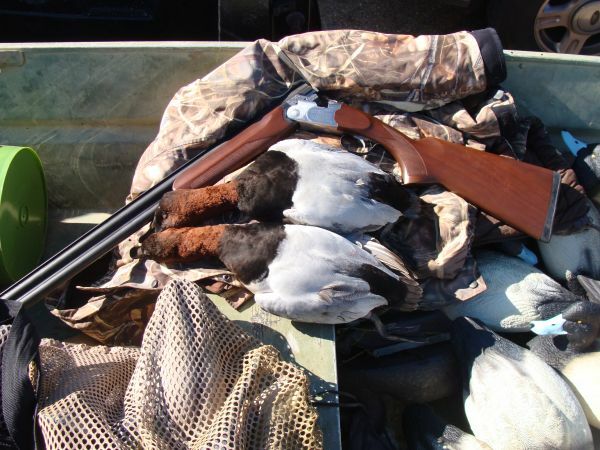 A pair of Bull Cans from the Delta. Taken by Father and Son team of Preston and Travis Smith. 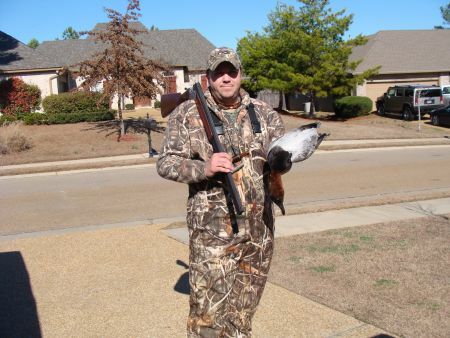 Do any of you know of a good bird Taxidermist in the Jackson area? 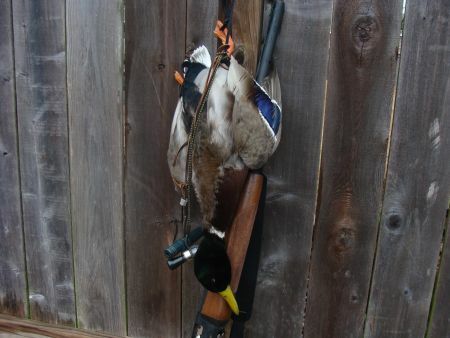 I killed a Greenhead this morning that I am thinking about mounting. Thanks. 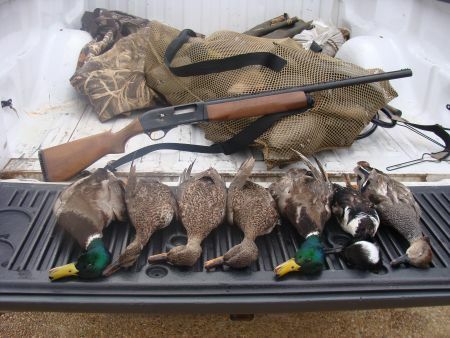 A limit of ducks from Madison County last Satuday. I am looking to Join a lease/club for the 09/10 season. Preferably a lease with some duck hunting opportunites but that is not a must. I am looking for something in the Madison, Hinds, or Rankin county areas. $1000 year or less. I would like to find a lease/club to look at by May. 601-985-7756. Thanks. Avid Deer and Duck Hunter. Owner of Skullduggery European Skull Mounts.